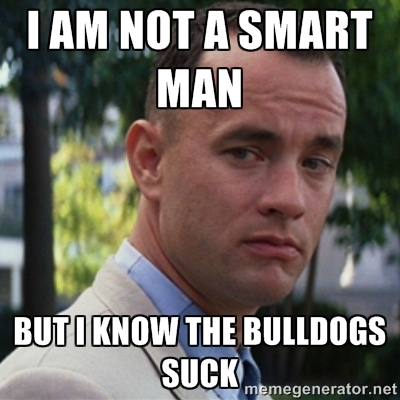 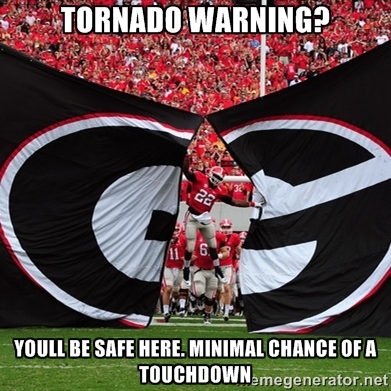 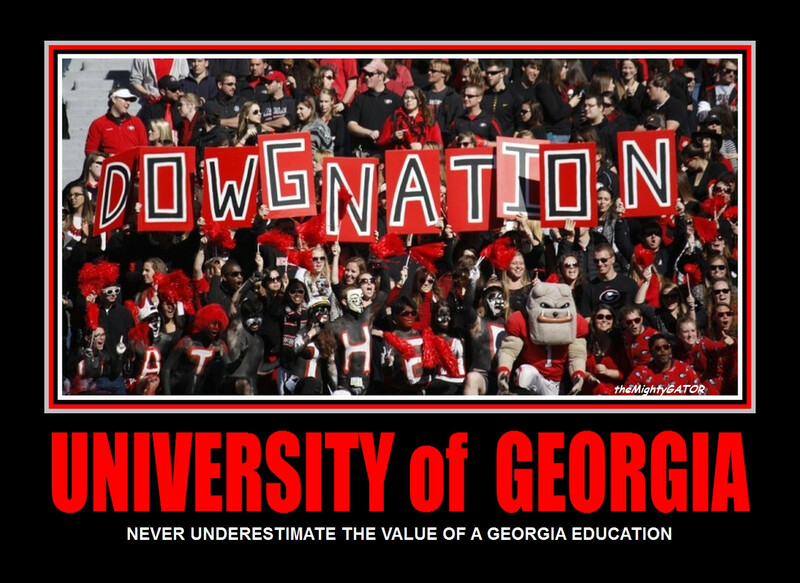 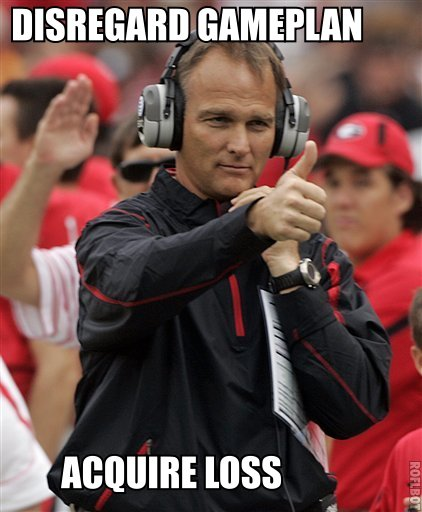 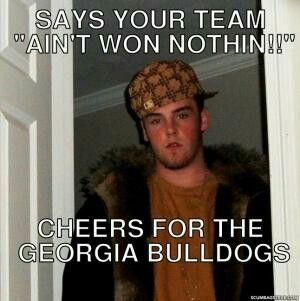 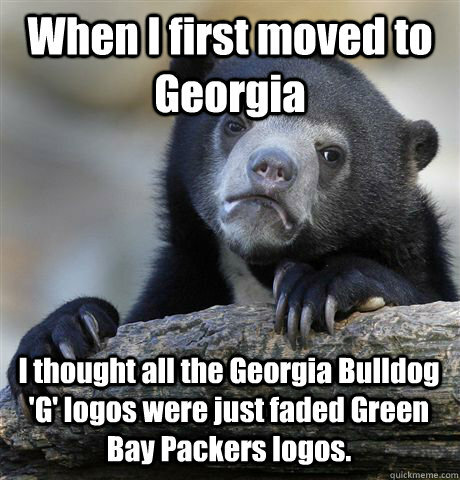 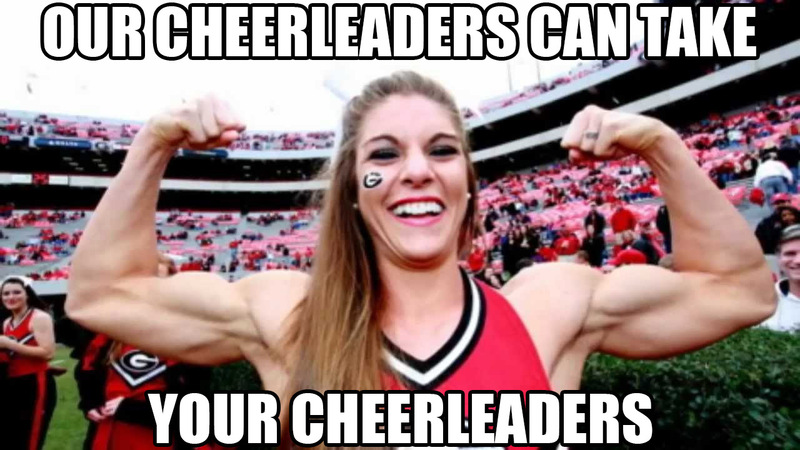 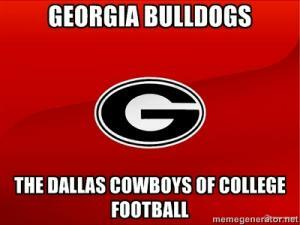 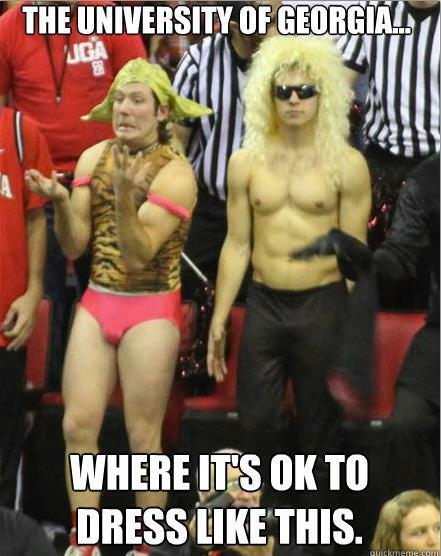 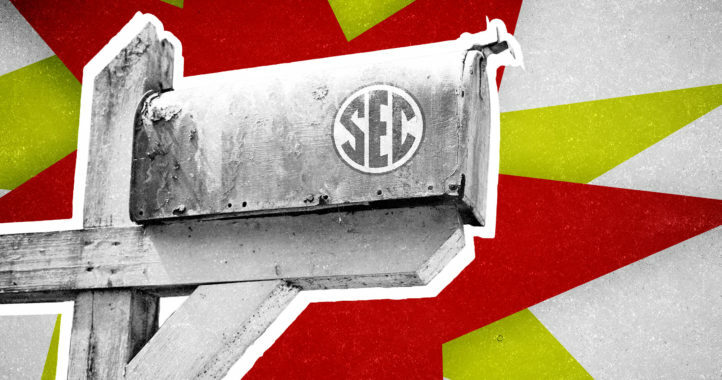 Our countdown of the best SEC memes continues with a look at a popular target: Georgia. 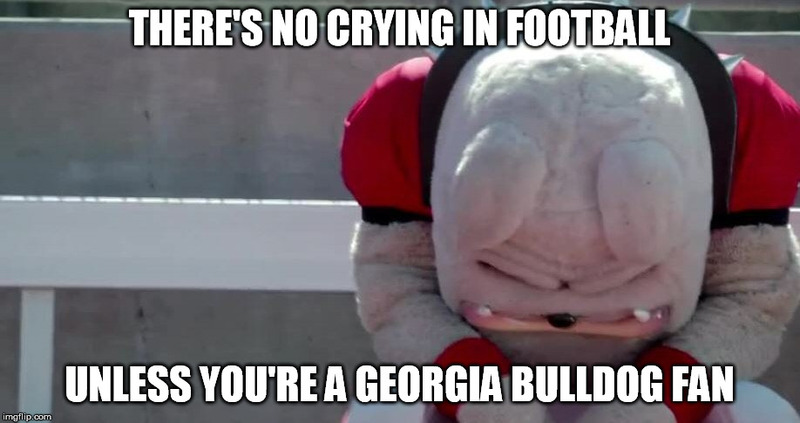 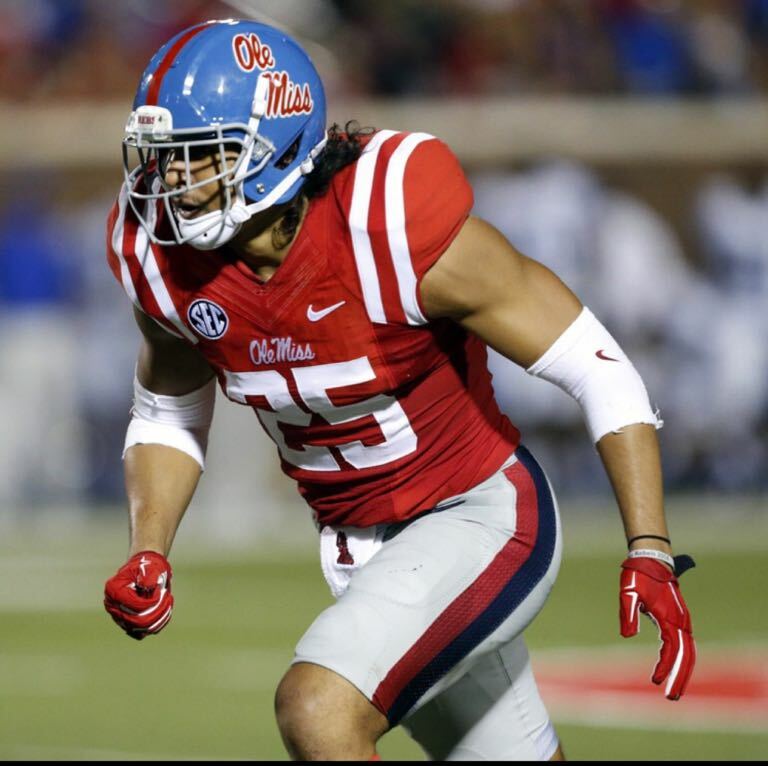 Georgia, like many SEC teams, found itself in a transitional year in 2015. 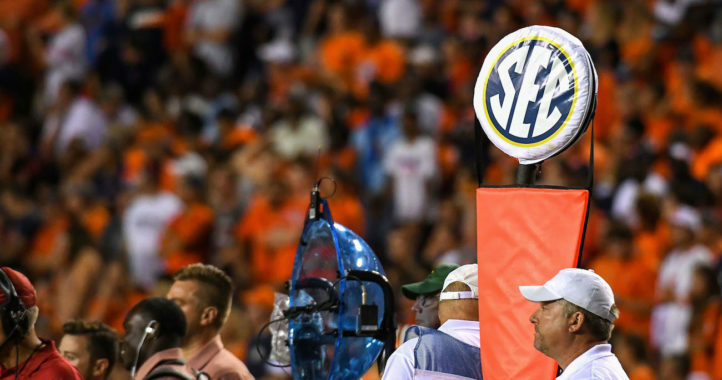 After another good-but-not-great season under long-time head coach Mark Richt, the reigns were passed to former Alabama defensive coordinator Kirby Smart. 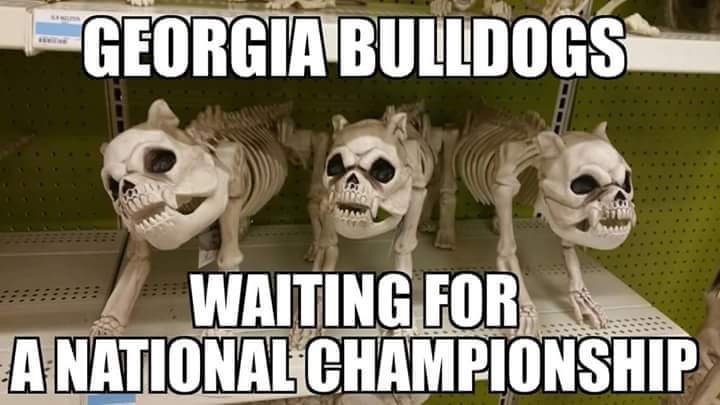 Skeleton bulldogs waiting for a national championship is pretty darn funny (but makes me a sad panda). 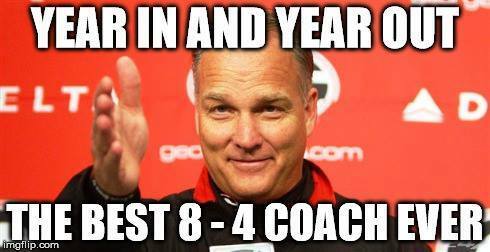 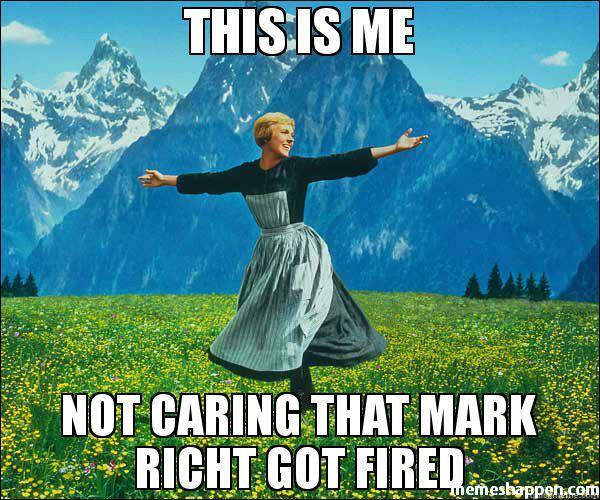 And at the risk of being too touchy…CMR was a 10-3 coach (which would explain why he’d be the greatest 8-4 coach ever; averaged 2 more wins and 1 less loss than all the other 8-4 coaches).